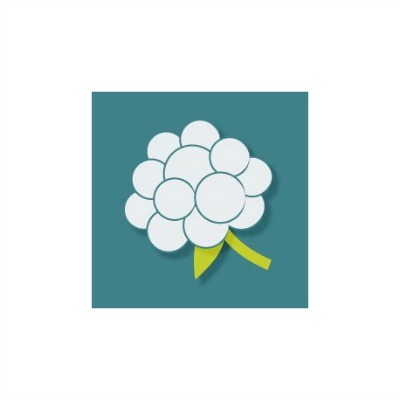 Cloudberry Pursuits CIC is part of Cloudberry Medical; a specialist provider of environment and sector specific first aid training and services. We have particular expertise in outdoor, sport & exercise and expedition first aid. We also bring our experience to work place first aid training including Paediatric & Early Years for those working with children and AED training. We operate through an OfQual and SQA approved Awarding Body. We provide first aid cover for events. Cloudberry staff ‘go beyond the basics’ in terms of experience and qualification. We have worked across a variety of sectors and have ongoing practical first aid experience. We are particularly interested in working with public, voluntary and social enterprise organisations. Cloudberry supports two related charities and offsets fees for courses involving young people. businesses and communities face in living, working or using the rural and outdoor environment. We have a particular interest in individuals working or using remote or difficult to access environments. we generate is profit which is distributed to individuals and organisations working in our area of interest. At an individual level one of our commonly delivered skills based products report an overlall 83% an increase in participants confidence to be able to deal with challenging situations. output from this is given in question 3 above. cases staff have personal contact or are directly involved as volunteers in these organisations. part of the introduction to training programmes the nature of our work is described. Staff and other interested parties receive updates. private sector organisations the remaining were from the public sector, voluntary or community groups. Borders of Scotland and Yorkshire. along with associated equipment will be allocated to individuals and stored at their homes/in car enabling a more rapid response to be made for a water related incident. participants taking part in a wide range of practical and educational environmental activities. rebuilding of the local primary school which was destroyed in the recent earthquake. The school was reopened later in 2017.
involving young people and 14 organisations related to the outdoor environment.